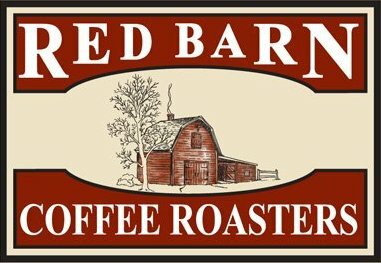 Red Barn Coffee Roasters asked me to alert readers that the Rte 9 West cafe is closed for renovations (beginning a few minutes ago) and reopening on Friday afternoon. The Red Barn café located in 205 Turnpike Road (Rte 9 west) will be closed to complete some Kitchen renovation work from 4:00 Wednesday afternoon (1/2/19) until Friday 1/4/19 afternoon (5:00). We are hoping to reopen for our normal weekend hours Saturday 1/5/19. Please visit the other Red Barn café in Southborough in 20 Turnpike Road (Rte 9 east). Thanks for your patronage and support. Happy New Year!